The Broadmoor Pikes Peak International Hill Climb brought to you by Gran Turismo is delighted to announce a long-term partnership with Matchsports. A joint effort that will see ‘The Race to the Clouds’ broadcast live for the next decade, starting with the race’s 95th running on Sunday, June 25, 2017. Despite the PPIHC’s 100 year history, this prestigious event has only been broadcast on a delayed basis to date. The uniquely challenging environment in which Pikes Peak takes place has, until now, thwarted all attempts to produce the high-quality live broadcast that the race and its fans deserve. After a long and exhaustive search to ﬁnd the right broadcast partner the PPIHC has spent the past 12 months working closely with SBI Media (Matchsports’ Swiss Parent) to develop a solution to overcome the technical challenges Pikes Peak, America’s Mountain, presents and deliver a high-quality live broadcast covering the entire race course from start to ﬁnish. The 95th running of The Broadmoor PPIHC will be the first event on Matchsports IPTV global calendar. The first year of the partnership will see the PPIHC live-streamed using revolutionary production techniques speciﬁcally adapted by Matchsports to overcome Pikes Peak’s many challenges. Beyond that, the long-term goal of attracting an additional partner in a major TV network to assist in sharing the race with new audiences will be pursued. Matchsports harnesses the power of technology to deliver next generation efficiencies to the world of broadcasting. 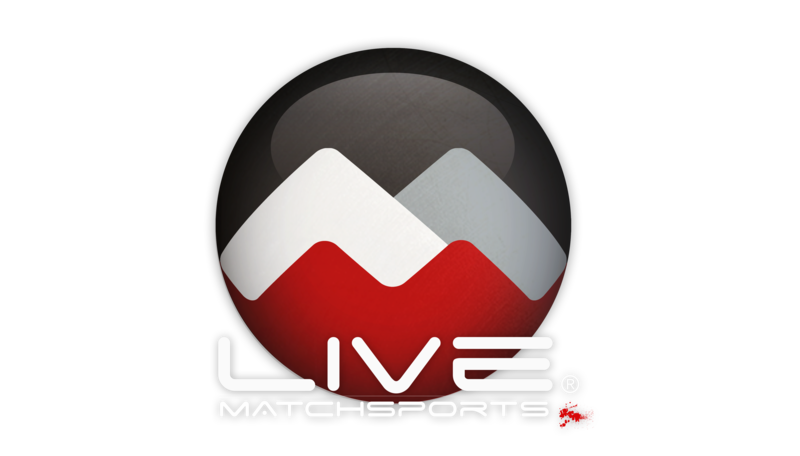 Founded in 2012, Matchsports is a Swiss interactive sports and entertainment broadcaster who design and manufacture hardware and software products in the digital media space. Dynamic connectivity, remote area production and end user interactivity were the key pillars of the Matchsports vision well before its founding in 2012, with the original plan focused on a series of interactive products for the UCI World Tour. In 2014, the group diversified it's strategy and technology to encompass a wider portfolio of sports and events. This has enabled the Group to establish universal-broadcasting solutions for non-sports-specific events globally. A proficient IPTV content provider that can deliver a TV quality production, Matchsports' goal is to offer consumer audiences new ways in experiencing events. The Broadmoor Pikes Peak International Hill Climb will be the Group’s flagship event in the United States for 2017, with further events steadily building an international calendar. The Broadmoor Pikes Peak International Hill Climb brought to you by Gran Turismo, also known as the Race to the Clouds, is an annual invitational automobile and motorcycle hill climb to the summit of Pikes Peak - America's Mountain - in Colorado, USA that is held annually on the last Sunday of June. Founded in 1916 by Spencer Penrose (also the founder of The Broadmoor Hotel, Pikes Peak Highway and El Pomar Foundation), the PPIHC takes place on a 12.42 mile (19.99 km) public toll-road boasting 156 turns, while competitors climb 4,720 ft. (1,440 m.) from the 9,390 ft. (2,862 m.) Start Line at Mile 7 marker on the Pikes Peak Highway to the 14,115 ft. (4,300 m) Finish Line at the mountain’s summit. As the drivers and riders climb toward the summit, the thin air slows reflexes and saps competitors’ mental and muscle strength, in addition to robbing internal combustion engines of up to 30% of the power they are capable of at the Start Line. Competitors and their vehicles must be in top shape and condition simply to finish, let alone win. The race is self-sanctioned and is the most diverse one day motorsports event in the world with everything from Sidecars, Motorcycles, Semi-Trucks, and 1,400+hp EV & Unlimited racers being able to compete in the same event.